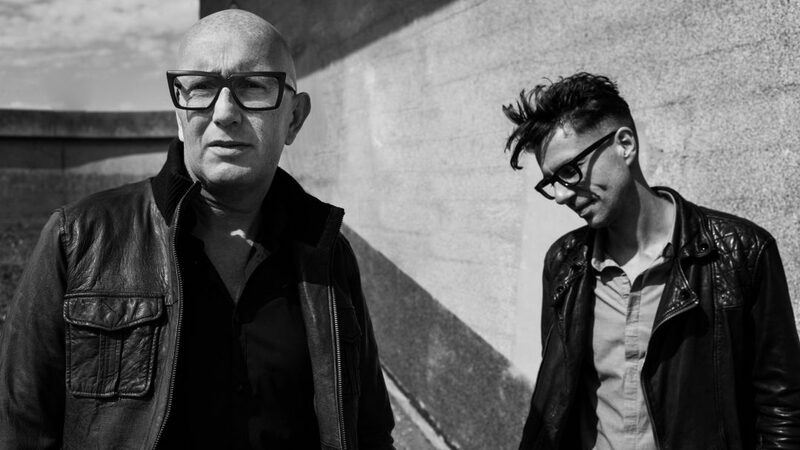 Zki & Dobre, known by many aliases, but currently most well known as Chocolate Puma (alternatively as The Good Men or The Goodmen), are a Dutch house music duo from Haarlem, Netherlands. They comprise of Gaston Steenkist (“Dobre”) and René ter Horst (“DJ Zki”). They have produced multiple dance hits under various group names since the early 1990s. Their biggest international hits to date are “Give It Up” (1993) credited as The Good Men and “Who Do You Love Now?” (2001) credited to Riva featuring Dannii Minogue. They also founded their own record label Pssst Music. As the Goodmen, their biggest hit was “Give It Up”, a 1993 house music track based upon samba styled percussion and the simple, repeating vocal line of the song title. The percussion for the release was inspired by an earlier recording by Sérgio Mendes. The song hit #1 on the US Billboard Hot Dance Club Play chart in 1993 and made a brief appearance on the US Billboard Hot 100 chart, peaking at #71. After being re-released in late 1993, it reached #5 in the UK Singles Chart.